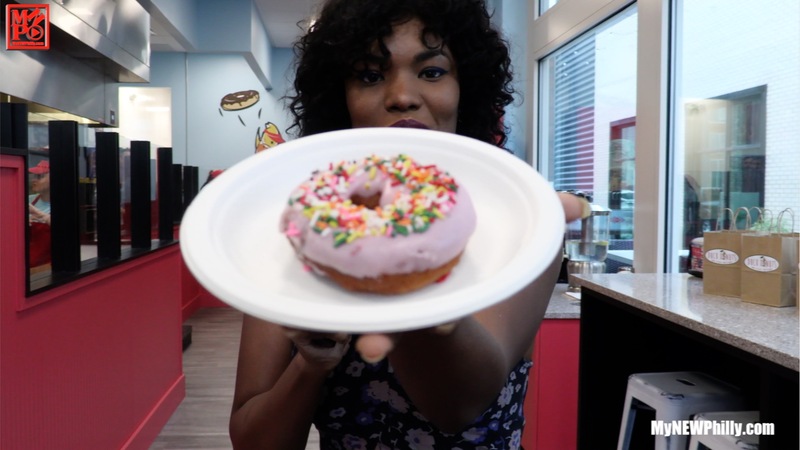 A new Duck Donuts opens in King Of Prussia. Host Kharisma Mcllwaine gives us a preview. Kevin Hart Day is now July 6th in Philadelphia!